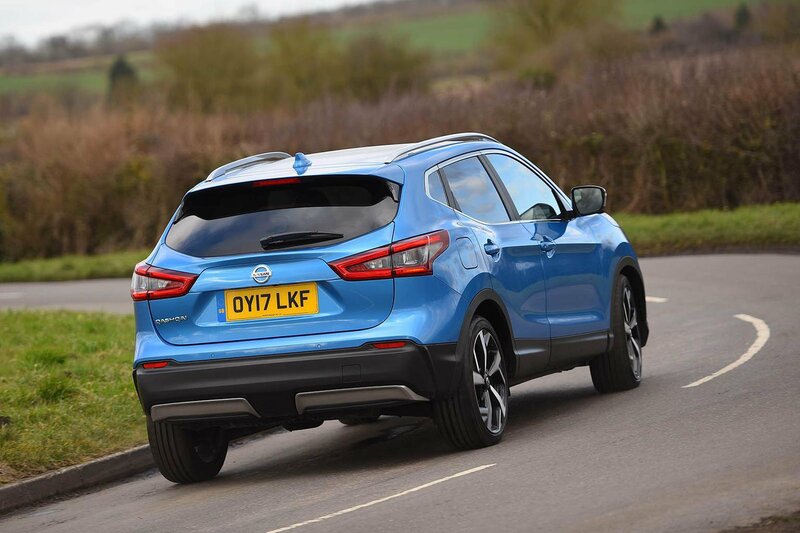 The once-great Nissan Qashqai finishes last, then. It led the ‘crossover’ movement back in 2007 but is feeling old in this company and is overpriced in this range-topping form. Yes, it’s well equipped, fairly spacious and decent enough to drive, but it fails to excel in any department and so isn’t good enough to stand out in this increasingly competitive class. 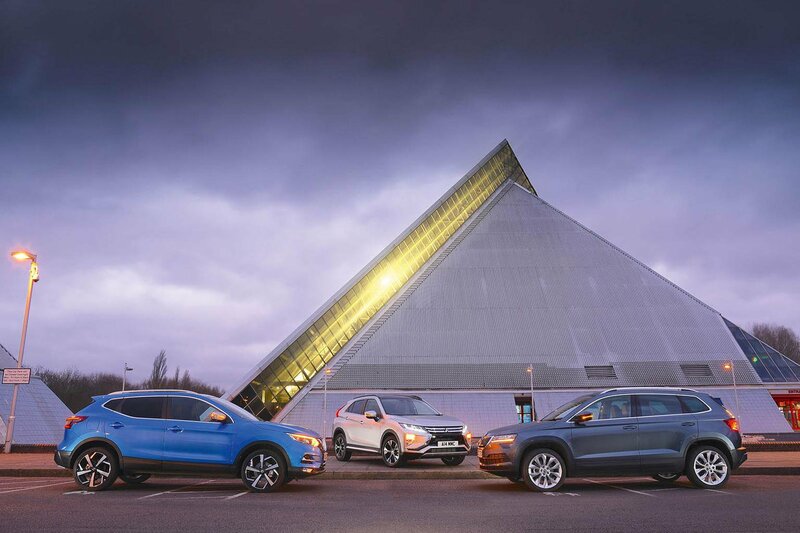 Indeed, the Qashqai has been outshone by the new Eclipse Cross, which not only matches it for standard equipment but also dramatically undercuts it on price. It is also cheaper to own, has more rear space, more flexible rear seats and should prove the most reliable. It’s just a shame it’s so disappointing to drive. 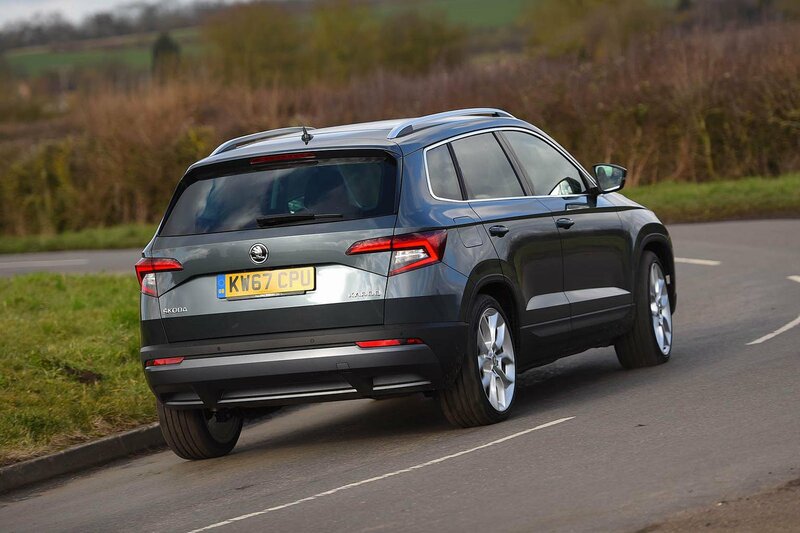 That leaves the Skoda Karoq to win this matchup at a canter. It’s great to drive, has the best infotainment system and the classiest interior. 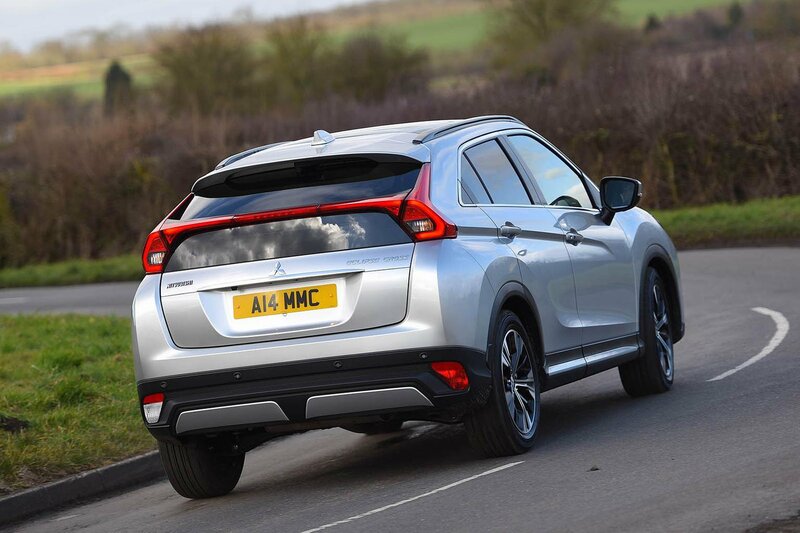 It’s also impressively practical and not far off the Eclipse Cross for ownership costs.